In a fusion of Old World grandeur and 21st century technology, the 51-story Acqualina Ocean Residences & Resort is articulated with time-tested traditional details while incorporating every modern convenience. 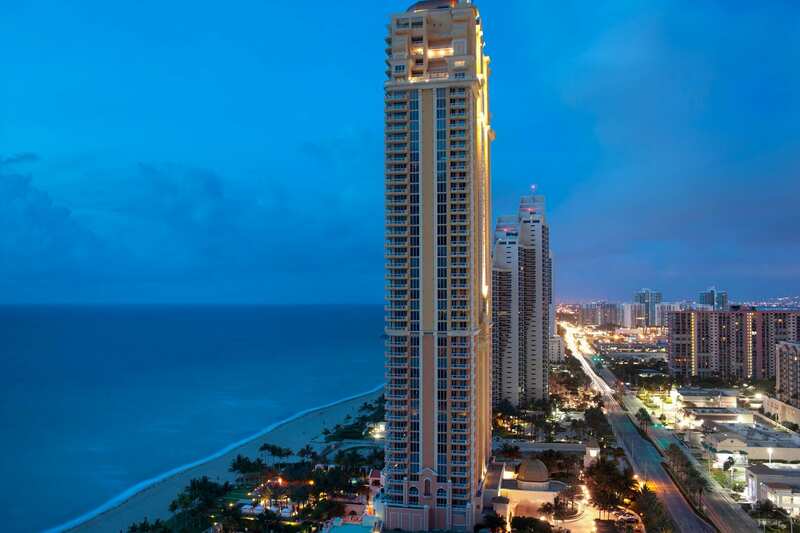 Stretching along 400 feet of beachfront, the landmark tower features private-entry elevator condominium residences and penthouses as well as furnished condo/hotel residences. The boutique hotel is managed by five star Rosewood Hotels & Resorts and shares such amenities as three swimming pools, tropical gardens, restaurant, business center, European spa and concierge services. 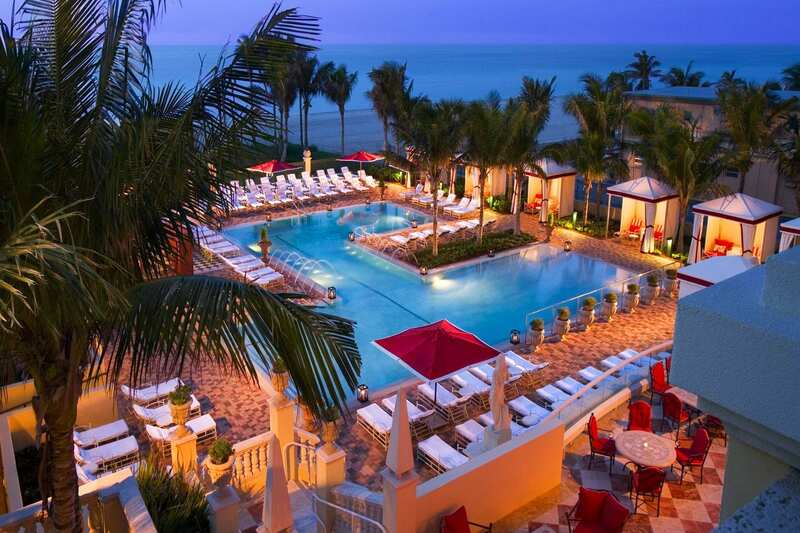 For five years in a row, Acqualina Resort is named as TripAdvisor's #1 Luxury Beachfront Resort in the Continental US. 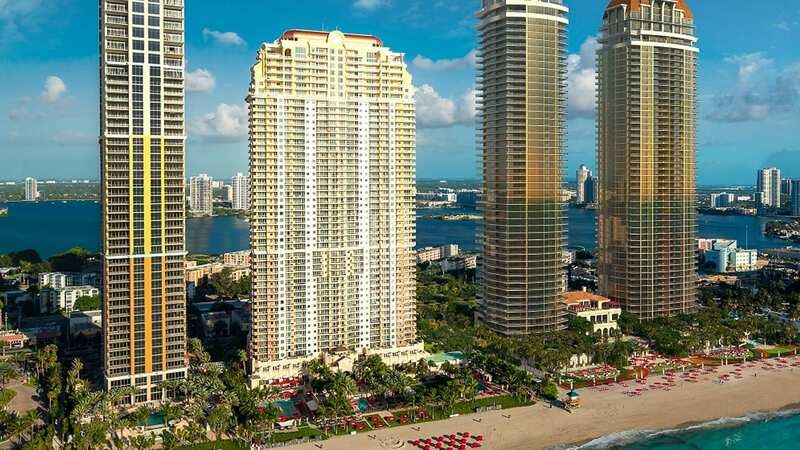 The results are based on guest reviews, in which guests..
South African-born developer Jules Trump, has helped transform Sunny Isles Beach from a strip of run-down motels into some of the most expensive real estate in South Florida.